We are a practice of Architects based in Cork. We have over 30 years of experience ranging from large scale public building including house plan, house design, commercial, industrial, retail, hotel and leisure to one off housing, modest home extensions and renovations. CBA Architecture was formed by Mark Collins and Stephen Brennan in 2009, following a 4 year working relationship in a previous practice. 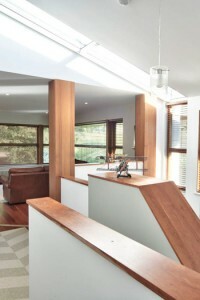 CBA Architecture will provide a service to meet your needs. We offer a flexible commercial design, house design service and all our house planning, commercial planning applications include 3D images at no extra cost.